Brand new for 2019 Summer. 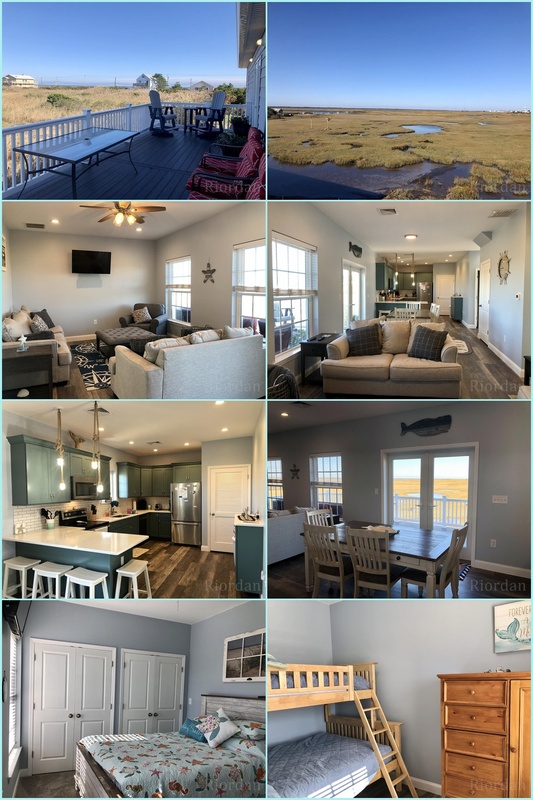 Just a short walk to either the beach or Whale Creek is this recently completed single family home located on Taylor Avenue in Strathmere’s Whale Beach section. Elevated on pilings the property includes two bedrooms & two baths along with an open layout living, dining, and kitchen space. 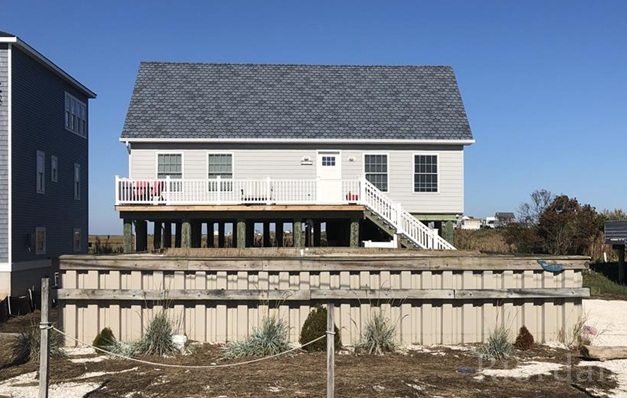 Two large decks, one in the front & one in the back, both offer access to the surrounding coastal nature and offer unobstructed views of the salt marsh. The sunset views from this property are special. Notes on this property - No smoking. The house is currently under construction. Photos will be updated as the work is completed. Rates, availabilites and interiors are subject to change without notice. Bruce W. Riordan Real Estate Inc.
Information on this website is deemed to be accurate, but not guaranteed. Please contact our office for current updates on prices and availability.